Park shelters are no longer an after-thought for urban planners, but a critical piece of infrastructure of multi-benefit to the community. 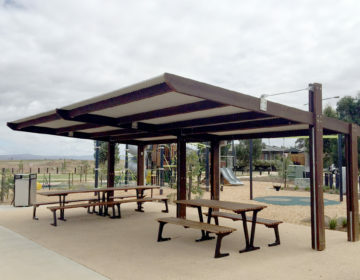 Societal factors and public expectations are changing in unison to change how park shelters are being used, and the design that best fits the multiplying purposes. No longer are these shelters used by just Mum, Dad and two children for a picnic lunch. Today, they are party central, attracting families celebrating children’s birthdays, young adults gathering for an afternoon session, or an extended family Christmas lunch. The occasions are endless. Such is the increasing popularity of park shelters, that many jurisdictions now require bookings for their more well-used venues. 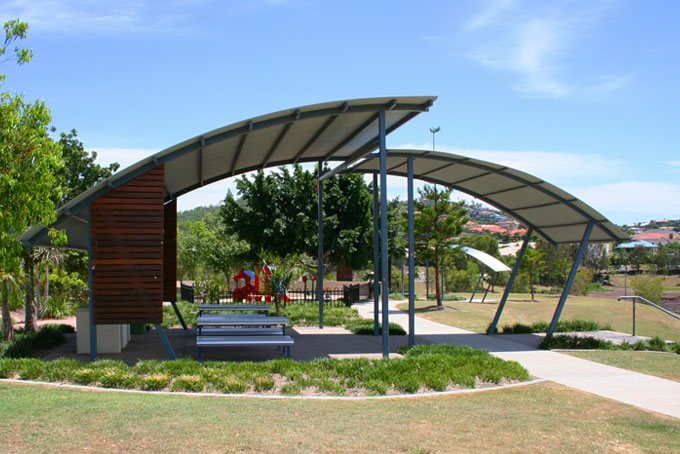 So what are some of the factors that have led to increased usage of park shelters? • Holding sizeable meetings/gatherings in a hired hall is often cost prohibitive or, in many cases, not an available option. For those with financial limitations, the public park is the ideal venue for celebrations. • Urban planners have come to realise that parks provide people with invaluable contact with nature, known to confer several health benefits and enhance well-being, including a greater opportunity for physical exercise. It follows, that increasing the attractiveness of park infrastructure such as shelters has the potential to improve the overall wellbeing of a region’s population. • Many newer estates and developments, particularly in cities and areas of high population, include house block sizes of less than 400 square metres. There is also an increase in unit developments in many regions. Without a sizeable back yard for children to play, the local parks become a critical meeting place for residents, and often a major selling point within a developer’s marketing. 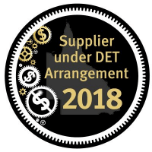 • More and more people just want to gather for celebrations on occasions like Australia Day, Christmas, New Years, a full moon, end of school … oh heck … often no reason is needed. 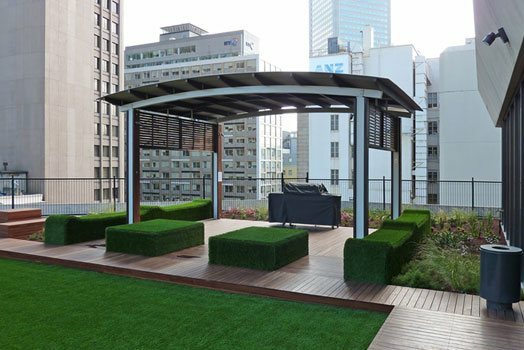 Landmark Products’ range of Park Shelters is designed to cater for these emerging trends. Larger sized shelters – for example 8×8 metres or larger are becoming increasingly popular. 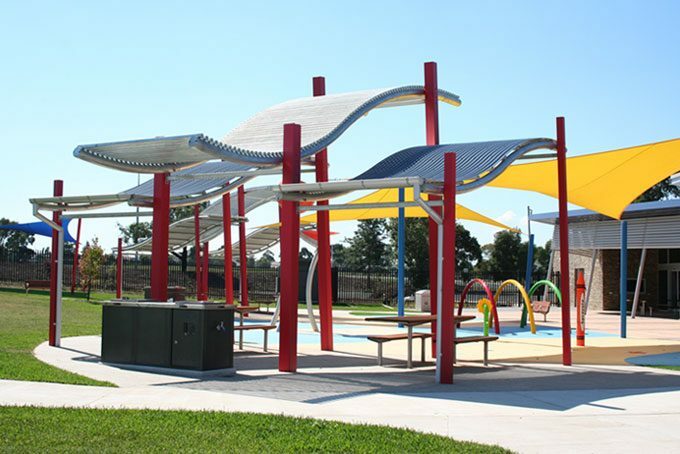 The aesthetic appeal of shelter designs such as skillion, wave and curved roof or cantilever are now the community expectation rather than the exception, and the option of aluminium shelters allow for installation within corrosive areas. 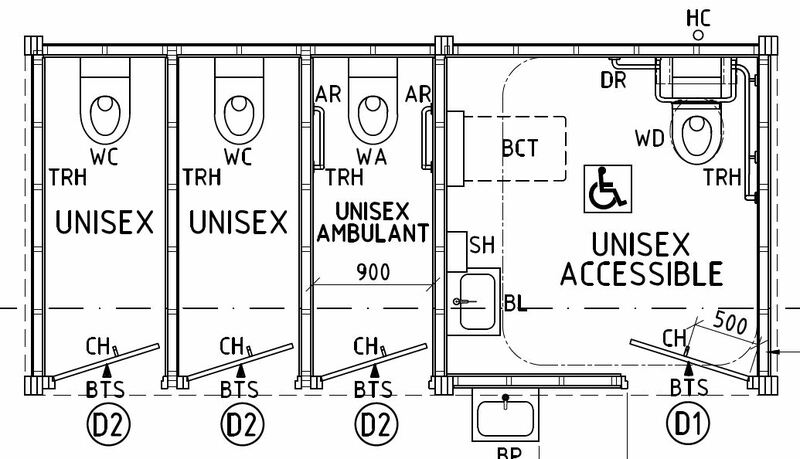 Some designs have less support beams, giving greater access and room to move. Or, you can create your own trend in park shelters by option for a custom build. The sky is the limit.